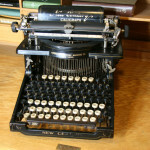 Caligraph was the first typewriter to compete with Remington and the second typewriter to be mass produced in the United States. Georg W.N. Yost (1837-1906), who was the man behind the company, was more a salesman than an inventor. The designer was Franz X. Wagner. 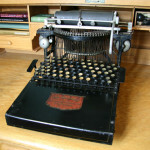 He was the man who got the gun manufacturer Remington interested in typewriters (see Remington typewriters). Caligraph No.1 was introduced in 1880. It was in many ways flawed. 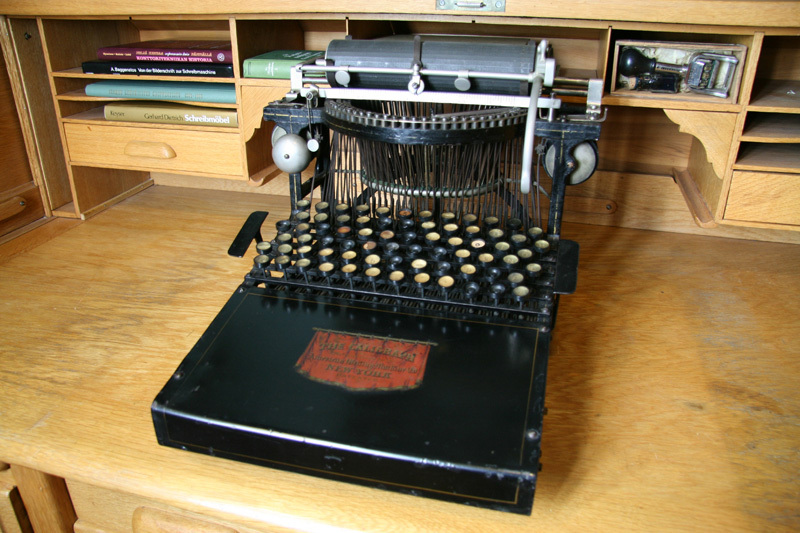 Model 2. was introduced in 1882. 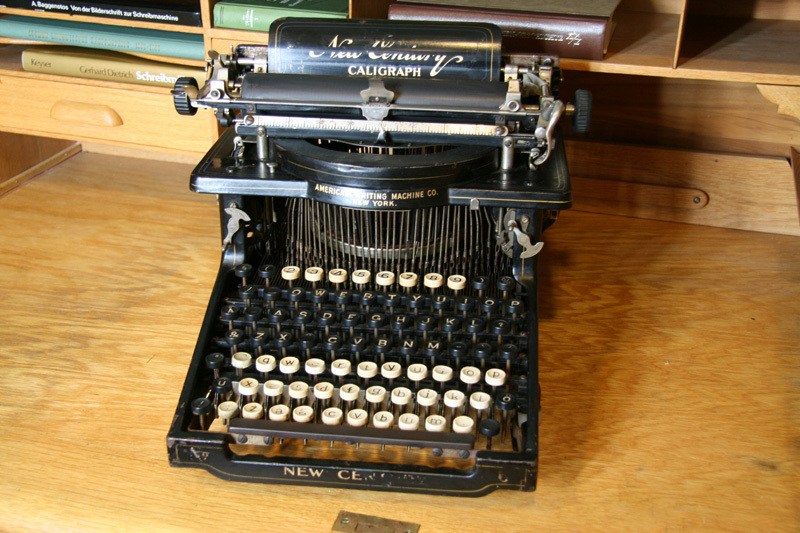 It was an understroke typewriter with a full keyboard of 72 keys. Different keys for capital and small letters. 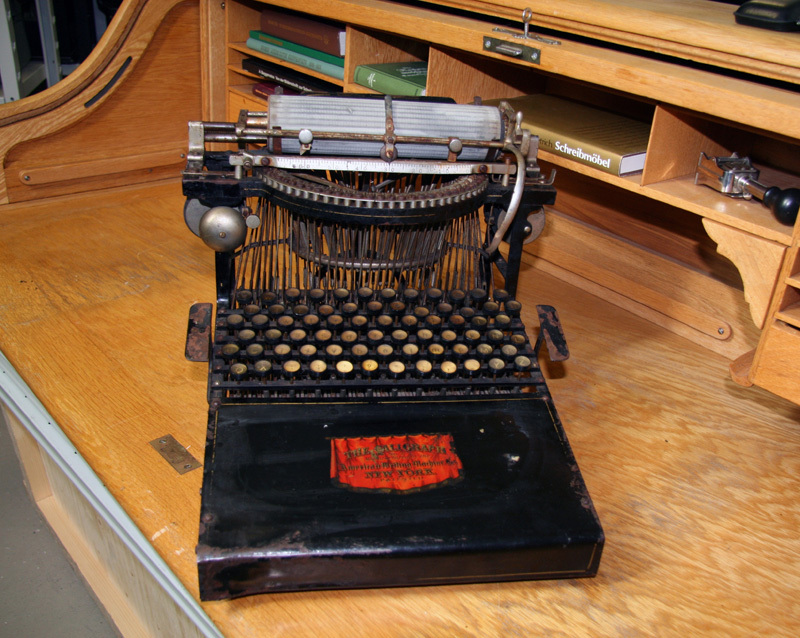 In 1914 the company produced a small front-stroke typewriter. 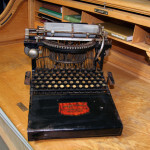 After that production of typewriters ceased. An advanced model “New Century Caligraph” was made between 1900 and 1906. This model was taken over by the Union Typewriter Company.